Winters have finally arrived in the city, and the temperature is dropping day by day. 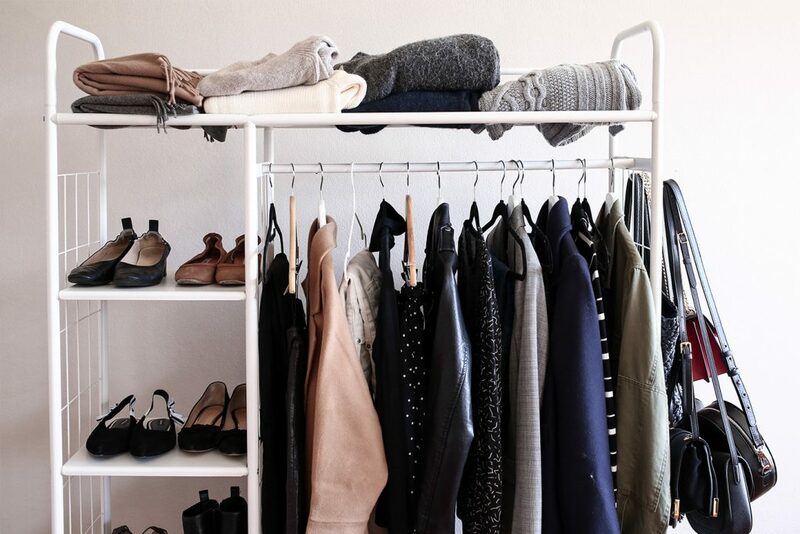 It’s that time of the year where your closet is replaced with woolen sweaters, scarves and more. Every year, there is a need to shop in order to experiment more and more. Here’s the ultimate guide for this year’s winter wardrobe essentials made just for you. Be it stepping out of the house every day for work, or going to endless parties, December is always the busiest and month of the year. Investing in an over-coat is more than necessary for you. From prints to solid, choose the perfect match to your personality. 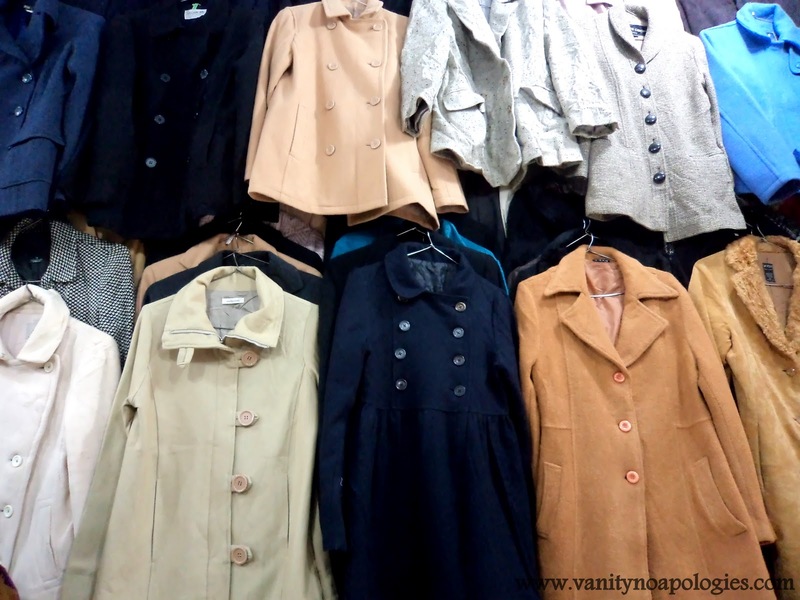 Shop a much-needed overcoat from Sarojini Nagar Market. They are good in quality, easy on the pocket and the variety is huge. Winters outfits only look better styled stylised when paired with the right accessories. So, if you are someone who likes to accessorize, nailing a winter look won’t be a task for you. From scarves to beanies and headbands, add accessories to your wardrobe and get sorted for the season! 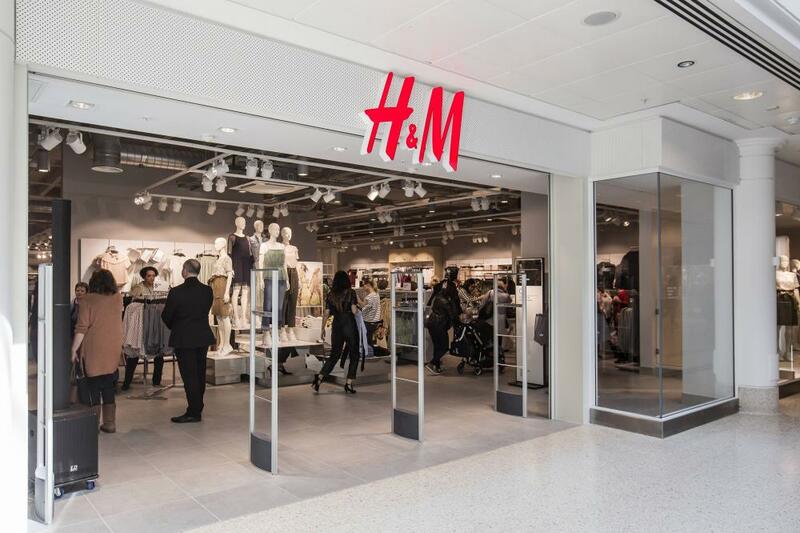 H&M stores are probably the best place to get those wintery scarves and gloves home. Kamla Nagar is the hub of winter footwear. 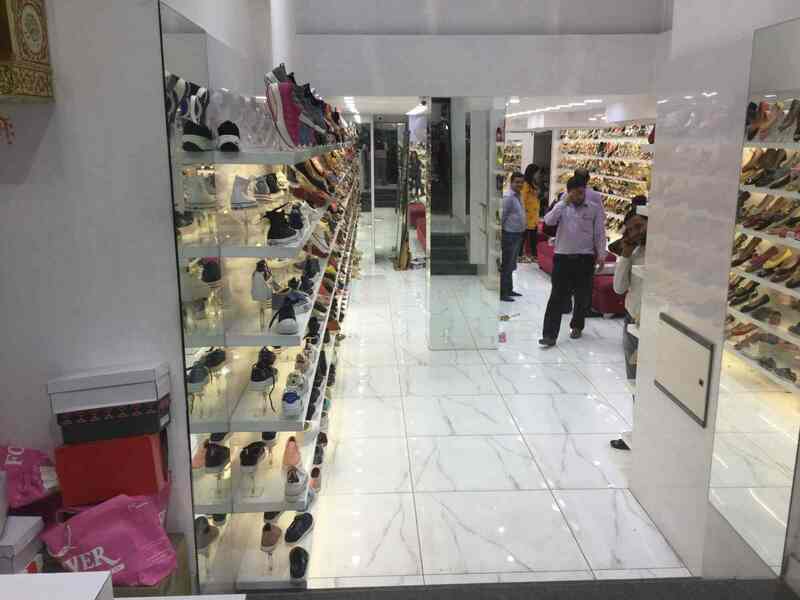 You’d get a variety of boots in Kamla Nagar Market with the best deals. Who says winters has no glam outfit options to choose from? From turtleneck, sequined dresses to wrap dresses in velvet, winters have some smokin’ hot options in party dresses. Trust us, you won’t want summer to be back. Get the best party dresses from H&M and Forever 21 stores near you and get the party started! Winters are all about lazy mornings and weekends and everything in between. Jumpers have always been one of the most trending outfits for a very long time, and it continues to be the same. It’s so good that it hugs you back with warmth and love. 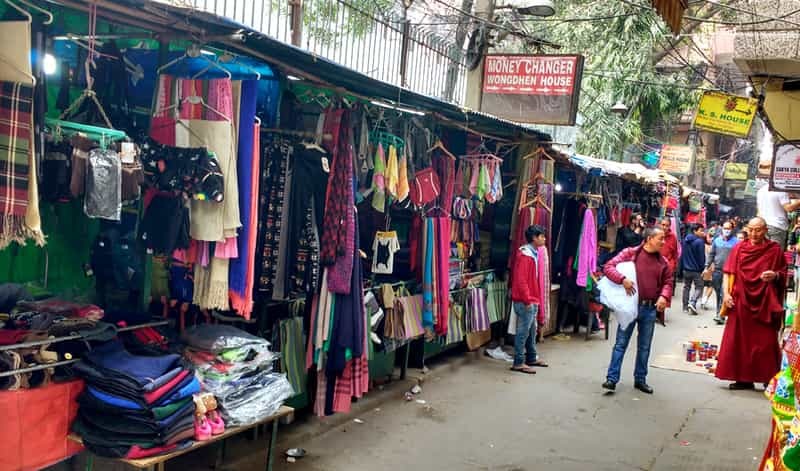 Majnu ka Tila is one market where you can get quality sweaters, gloves, and beautiful scarves. Style comes earliest to MKT stores than anywhere else. 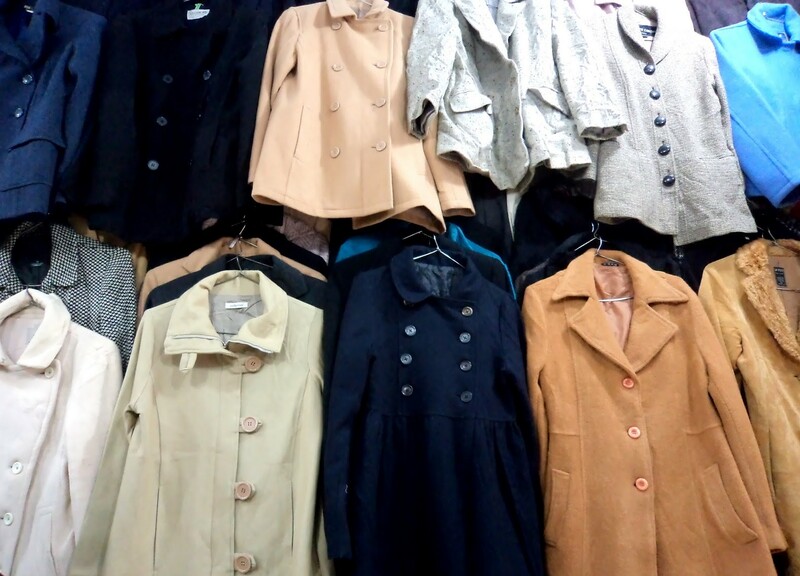 Get set to shop and stock up for the almost- there chilly winters!